UFOS™-TF | FLO-TECH® O&P Systems, Inc. 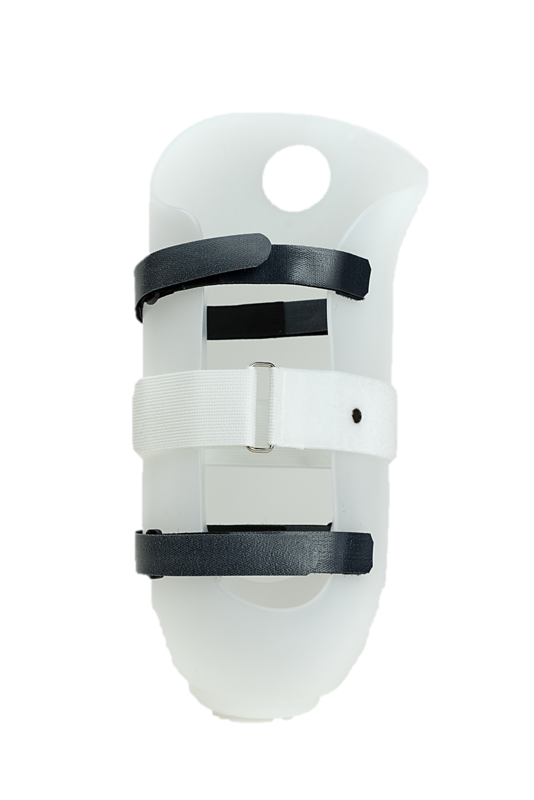 The UFOS™–TF is an external frame outer socket used to attach the knee, pylon and foot unit. 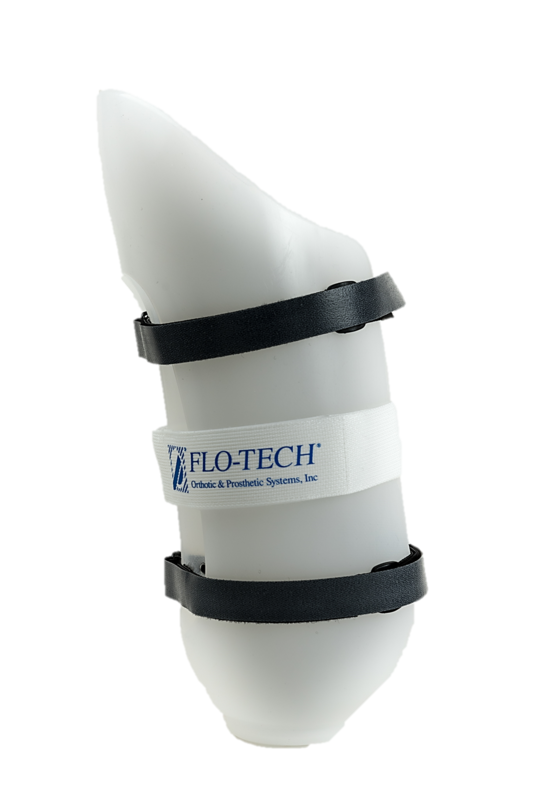 It’s sized to match the FLO-TECH-TOR™–TF you select for your patient.